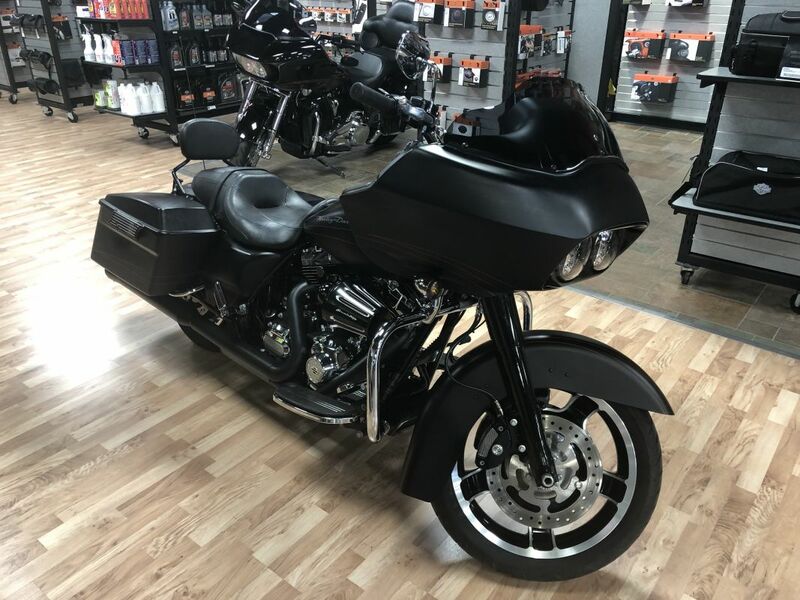 Clean 2013 Road Glide Ultra!! Before this bike hit the showroom floor, new front and rear tires, new front and rear brake pads, and brakes flushed were performed by our service department! !